The expression that a chain is only as strong as its weakest link is well suited to any logistics-related discussion. 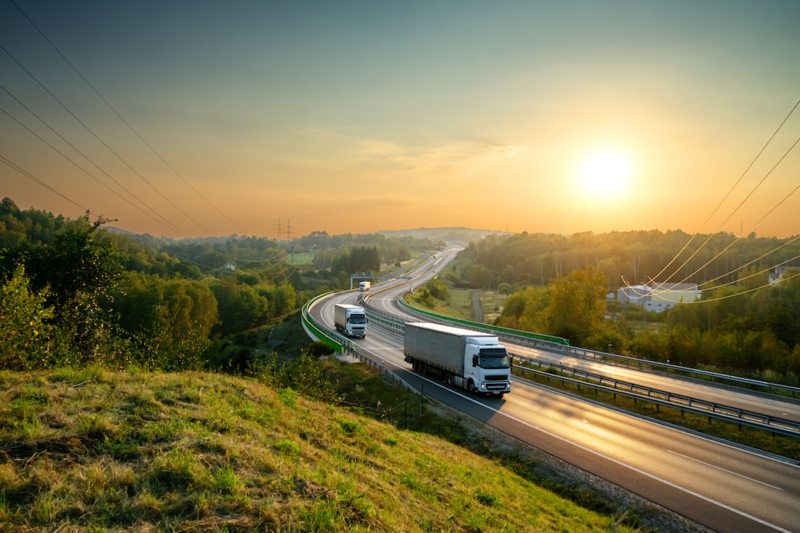 There are compelling opportunities within logistics solutions to strengthen weak links. This is intriguing considering how well-poised the industry is to set global emissions reduction goals. Manoëlla Wilbaut, Head of Global Commercial Developments & Sustainability at DHL Customer Solutions and Innovation, has a few ideas about the future of the industry and what to expect when it comes to downtown delivery. Manöella’s position is quite clear: the logistics of the future will be more connected, from P2P to B2B to B2City. With this in mind, DHL is experimenting with urban micro-depots (small, centrally located distribution points) shared with competitors. “When sharing micro-depots, companies need to be very transparent about what they will do with the shared network, because we can only optimize the network if we’re clear on what we’re doing on the network,” she says. 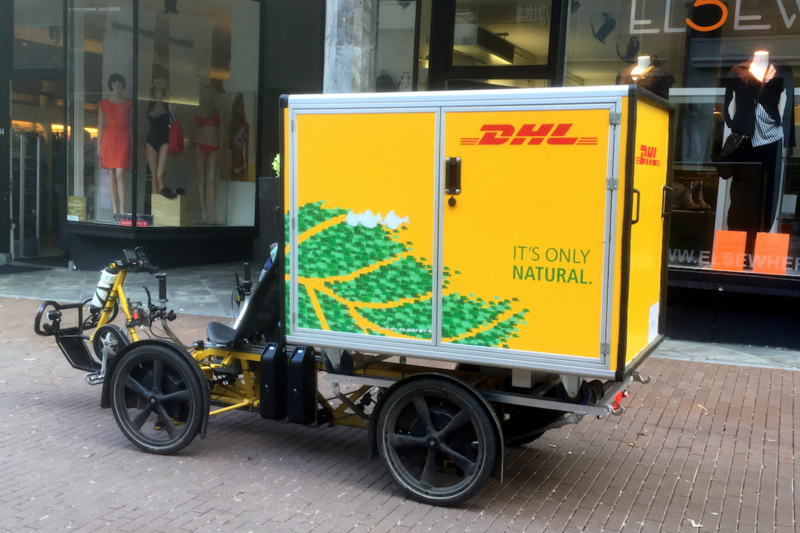 Other experiments include several creative last-mile delivery methods such as DHL’s City Hub and the versatile Cubicycle, which provides green downtown delivery. The City Hub concept is based on 1-cubic-metre containers, delivered to the city and installed on a Cubicycle (for very short distances) or a Cubivan. City Hub also acts as a service point for consumers and businesses for the collection, return and dispatch of orders. After pilot projects in the Netherlands and Germany, the Cubicycle will soon be rolling around in several of the world’s major cities. Global target: Increase carbon efficiency by 50% over 2007 levels in support of the worldwide effort to keep global warming below 2°C. Local target: Improve local quality of life by delivering 70% of first- and last-mile services with clean pickup and delivery solutions. Economic target: More than 50% of sales will incorporate Green Solutions, making customers’ supply chains greener. People target: Train 80% of DHL employees to become certified GoGreen specialists and involve them in DHL’s environmental and climate protection activities. This includes joining with partners to plant one million trees each year. We have come to expect lightning-fast delivery from our growing e-commerce habits, though the complexities of the supply chain are not necessarily evident to the average consumer. 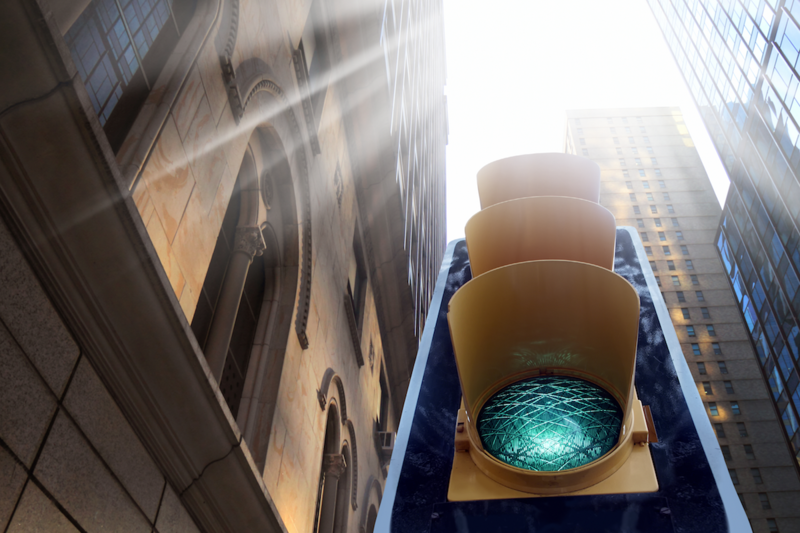 How can transport innovation help us create good quality of life in urban areas? Delivery by the customer — Commuters take packages from outside the city to inside, so large trucks never pass through the city. This would eliminate rush hour delivery truck congestion. Customers as shareholders — Incubates innovation through a community of like-minded customers whose loyalty is rewarded. This article is excerpted from The Movin’On Summit Minutes 2018, a roadmap for mobility leaders and experts, and those wishing to do their part for sustainable mobility. For more thought-provoking, action-oriented content, sign up for our newsletter.